Today I checked out how Ravenna looks like on Pokémon go. In Italy the game has been released today. 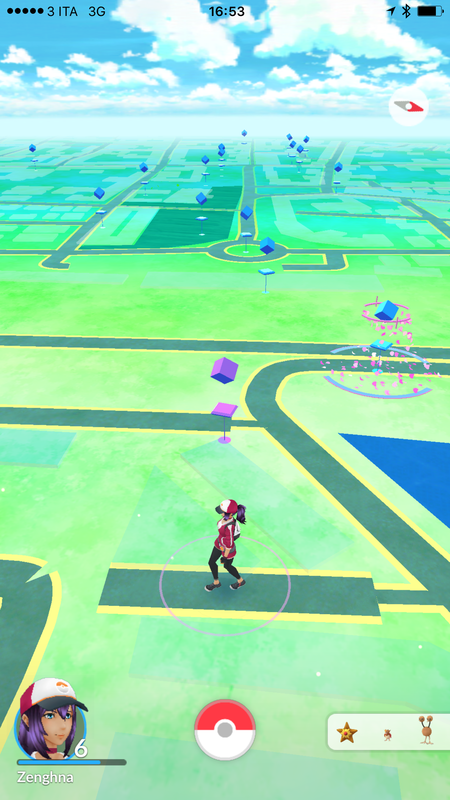 I was checking out things when a group of teenager showed up and went crazy looking for pokestops. Yeah unbelievable! But if somebody has a map op the pokestops in my region, let me know. Maybe a WordPress plugin?